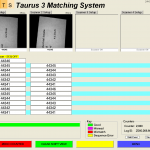 The Taurus camera system has been developed by MTS, specifically for the mailing industry and has been designed to be fitted to Enveloping, Polywrapping and Collating machines. Purpose – To mechanise the enclosing process where documents are required to be matched. 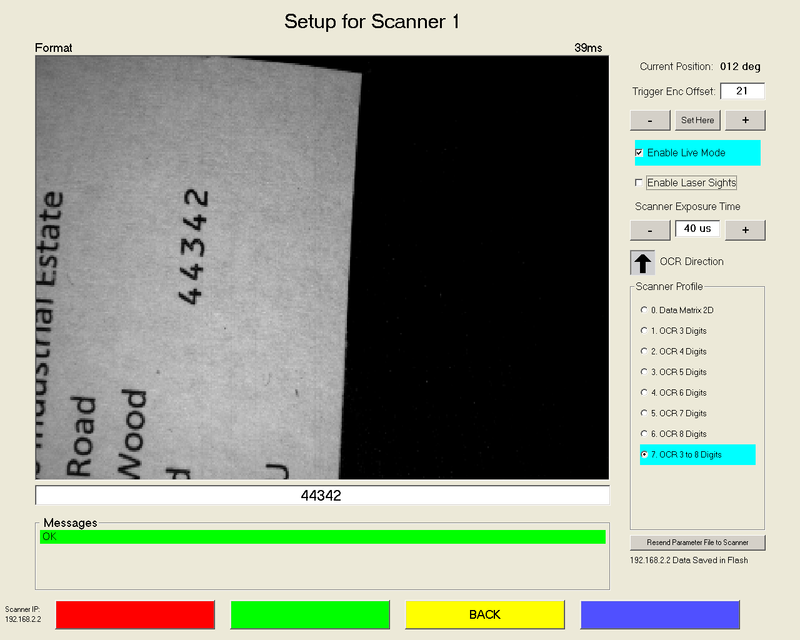 Process – The camera reads either a unique series of numbers or barcodes, which are printed unobtrusively on documents. 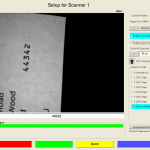 The coding can be read either in a static position or on the fly. Benefit – This method is used to significantly enhance productivity by maintaining the integrity of mail packs on high speed production equipment. Freestanding and can therefore be moved between machines and systems to suit an application. Capacity to fit up to four cameras, which means that expanding a single camera system to incorporate additional cameras does not require any further investment in system or software upgrades. 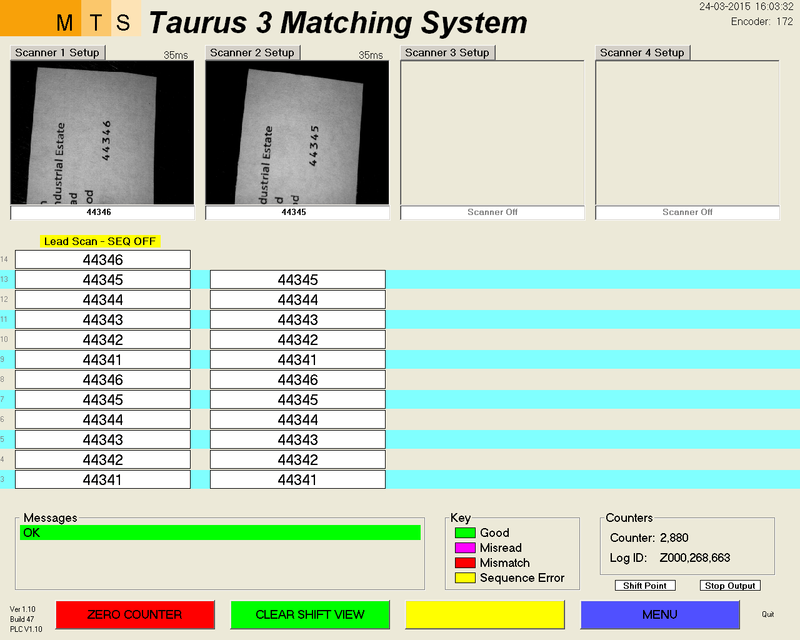 Touch screen – this feature is unique to the Taurus system being intuitive and user friendly, designed to simplify the set up process and therefore requires the minimum of training.